Bhilwara, 9th April 2017. A government run school was struggling to get a connection to the grid next door for the last three years. 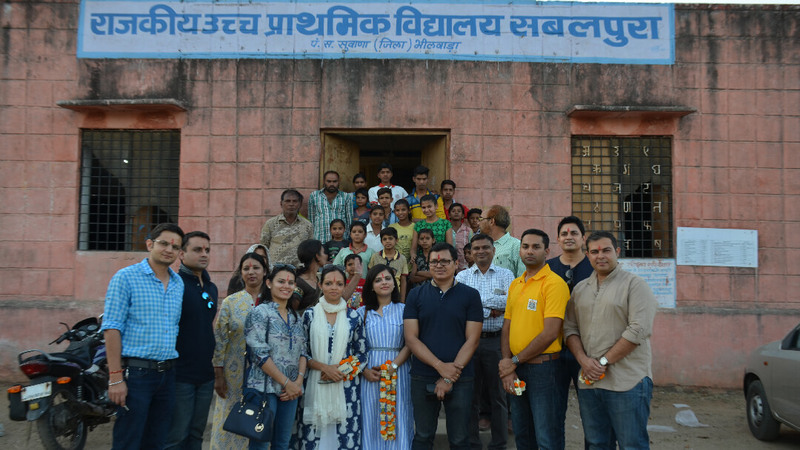 Village Sabalpura in the Bhilwara district of Rajasthan has over a 100 children who had been studying in adverse conditions for a long time until now. In the heat of Rajasthan with no fans, it had almost become impossible for the children to attend school and this very condition of the school was leading to a lot of drop-outs and children losing interest in coming to the school. The school authorities had been trying for many years to get a connection to the grid pole which is just a few hundred meters away from them but unfortunately their applications to the authorities were repeatedly ignored. Round Table India is known for building classrooms and providing sustainable infrastructure to schools across rural India. 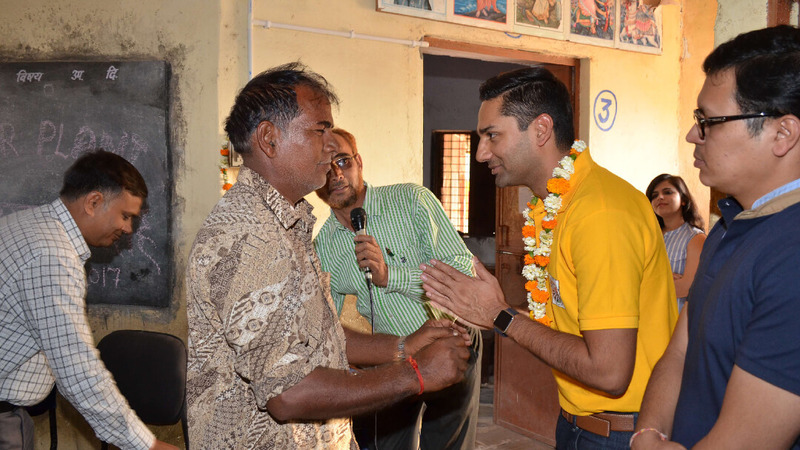 Recently Round Table India has launched its “Surya Jyoti” Project under which they plan to raise funds and electrify schools across the country that are off the grid. The launch of this Surya Jyoti Project happened with the initiative of the Jaipur and Bhilwara Chapters of Round Table India. 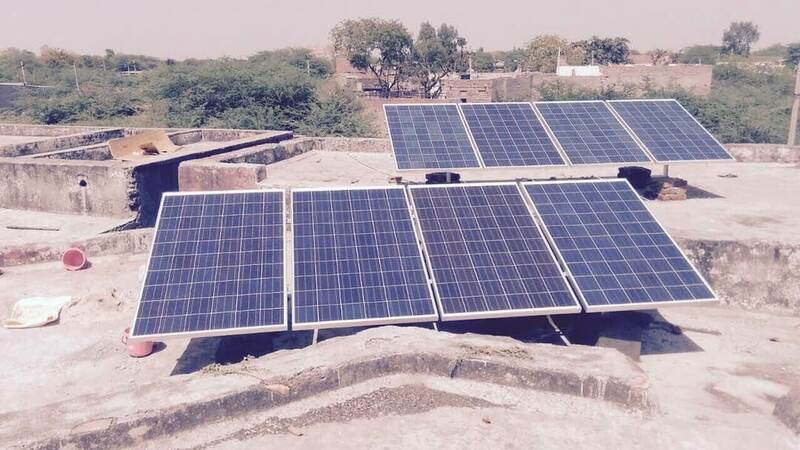 SolarMaxx is proud to be associated with a kind cause and powering schools with solar with its Solar PV Panels. Now the government school at Sabalpura has all its rooms lit up and fans running just with a 2KW SolarMaxx Solar PV Panel system. We look forward to participating in more such community initiatives across the country with NGO’s and social organizations.